The Holiday Season is here and Union staff and faculty are busy pitching in to make a difference in communities across the nation. 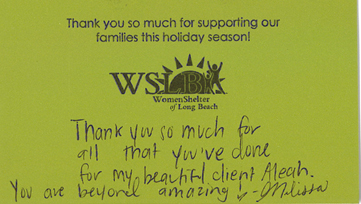 Adopt a Family and Toy Drive – The Los Angeles Academic Center is taking on three projects this holiday season. 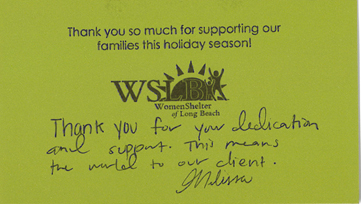 Staff provided Thanksgiving meals for families at the Women Shelter of Long Beach, a local women’s shelter, and received these thank you cards from grateful personnel. The team is also participating in a toy drive and will be visiting the local children’s hospital with gifts in tow in the near future. Family in Crisis – The Sacramento Academic Center is adopting a family through the Saint John’s Program for Real Change to bring joy to a family that is working towards independence and self-sustainability. Help for Children and Their Families – The Cincinnati Academic Center is making donations to St. Joseph Orphanage, a comprehensive behavioral health and educational treatment agency that helps children and their families on the road to recovery and success. 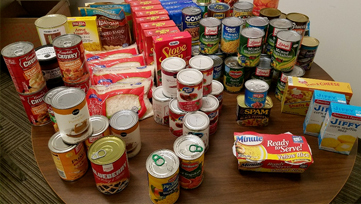 Food Drive – The Florida Academic Center partnered with the Jubilee Center of South Broward and Ray of Hope Ministries providing Thanksgiving meal items for families in the Hollywood area. The UI&U staff is focused this holiday season on reaching out and giving back to its communities and staying true to the mission of transforming lives and communities.  Learn more about the Union mission and values.